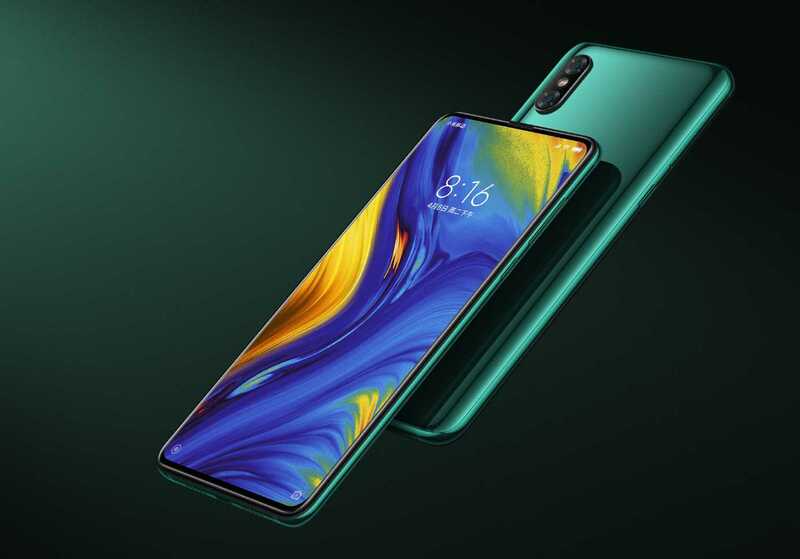 It is not been a long when Xioami has launched their flagship phone and full of innovation Smartphone Mi MIX 3. This series of the smartphones has always been the design innovative, started with concept phone couple of years back is now leading in the design concept. Now when the device has been launched, the company had confirmed 5G variant of Mi MIX 3 will be launched in 2019. 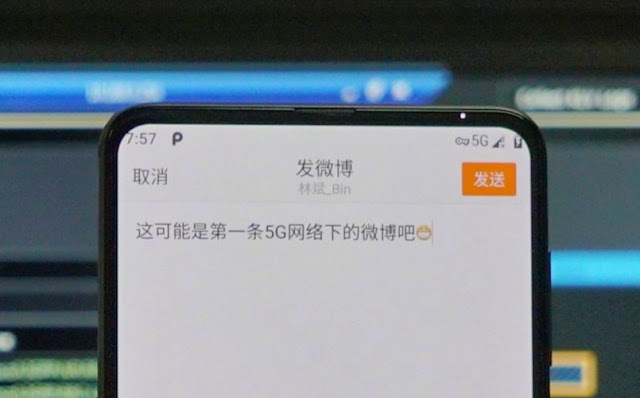 Confirming the details of the device Xiaomi President Lin Bin has shared an image of this upcoming variant running on a 5G network. Notably, the Mi Mix 3 5G variant will be identical to the regular Mi Mix 3. The Mi Mix 3 is powered by Qualcomm Snapdragon 845 processor, coupled with Adreno 630 GPU, upto 10GB RAM and upto 256GB of internal storage. The phone sports an all-screen look with an ultra-slim chin to boast a screen-to-body ratio of 93.4% - a design achieved by hiding the front cameras on a sliding mechanism. On the back, there's a glossy-looking glass chassis that houses a dual camera setup and fingerprint sensor. The Mi Mix 3 gets a 6.4-inch full-HD+ (1080x2340 pixels) OLED display with a 19.5:9 aspect ratio. On the rear, the Mi Mix 3 gets a dual-camera setup comprising a 12MP (f/1.8) wide-angle lens, paired with a 12MP (f/2.4) telephoto lens. The primary camera supports 960-fps slow-motion recording, OIS, optical zoom and other AI-powered features such as scene detection and bokeh mode. Up front, the manual slider packs a 24MP+2MP dual camera setup with selfie light and AI-based image enhancement features. Previously, Xiaomi had confirmed that it would launch a 5G variant of Mi Mix 3 in Europe next year. Moreover, the company had also claimed that Mi Mix 3 will be the "world's first 5G commercial mobile phone". The image posted by Bin shows a 5G variant of the Mi Mix 3. In the image, there is a "5G" logo on the top-right corner, suggesting the device is connected to a 5G network. Further, on the top-left corner, there's an Android Pie (P) logo, confirming that the Mi Mix 3 will soon get the Android Pie update.